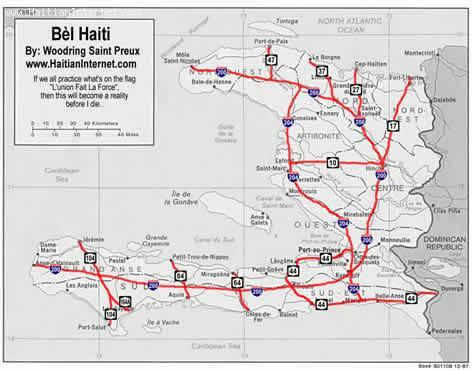 Bel Haiti Map - What Would Haiti Look Like With Highways? Take a look at this Haiti Map... If Haiti had highways, the Haiti map would probably look like this.